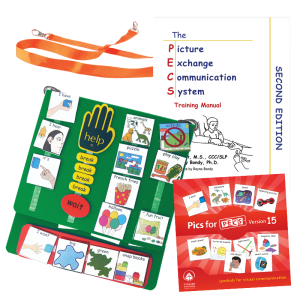 We have PECS Communication Books available in 3 sizes. Please check size prior to ordering. 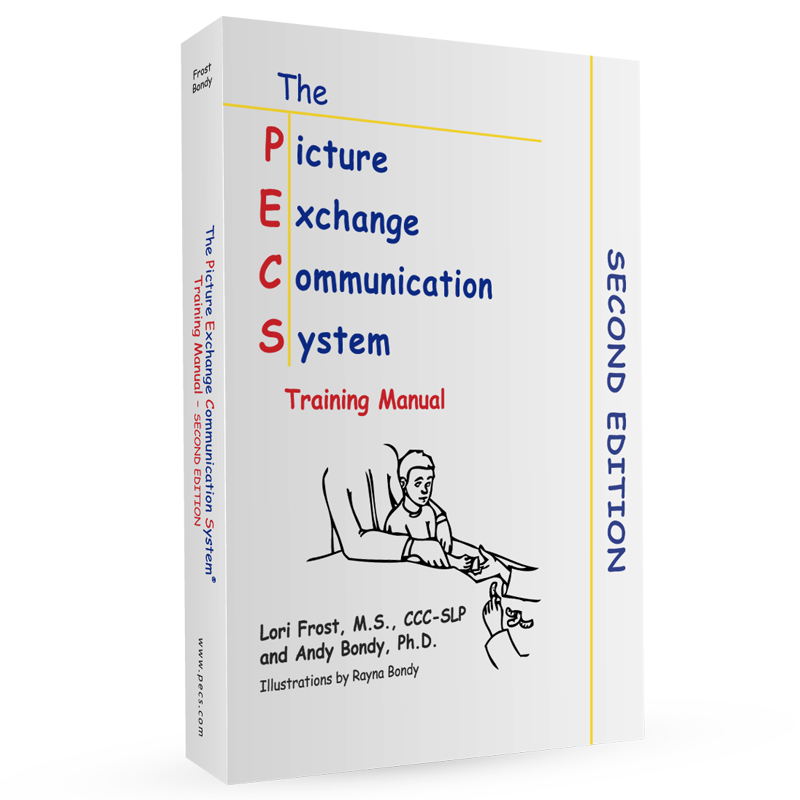 The Large PECS Communication Book is a 260mm x 235mm, 3-ring binder that is great as a first book for new PECS users. 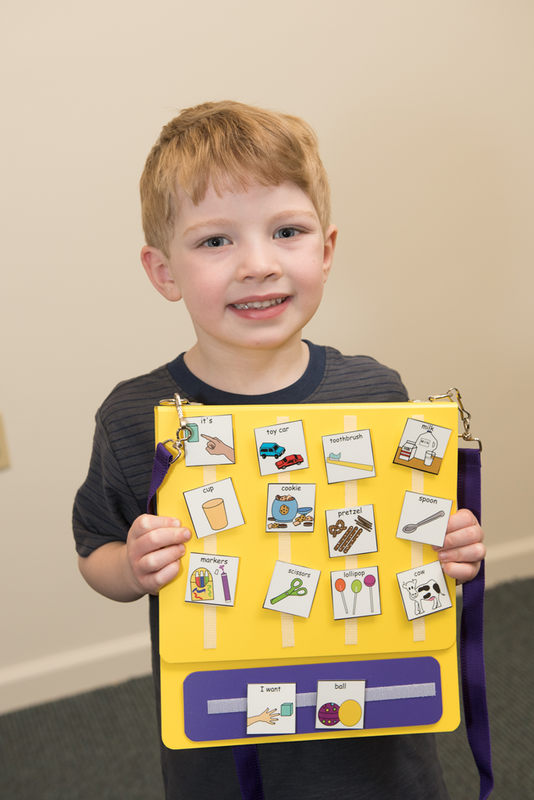 This picture-ready PECS Communication Book is made of a thick, poly plastic material that is smooth to the touch, yet extremely durable. The back of the book is longer than the front to accommodate the Sentence Strip™. 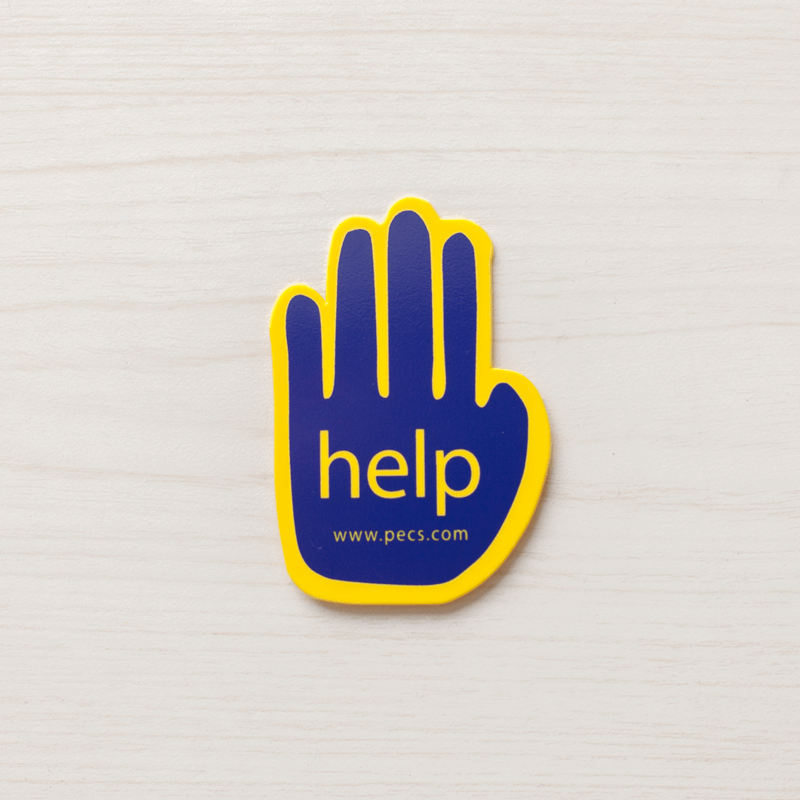 This allows access to the Sentence Strip no matter which page in the book is in use. 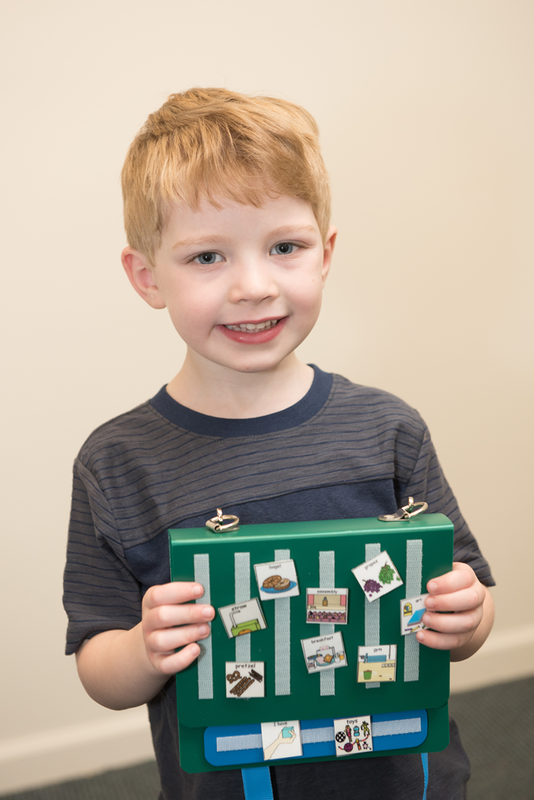 The book includes strips of VELCRO® Brand fasteners (hook or loop), two non-tabbed Insert Pages and one Sentence Strip. The Small PECS Communication Book is a 162mm x 184 mm, 6-ring binder that is perfect for students who use 2.5mm x 2.5mm pictures to communicate or who have a smaller vocabulary of larger pictures. 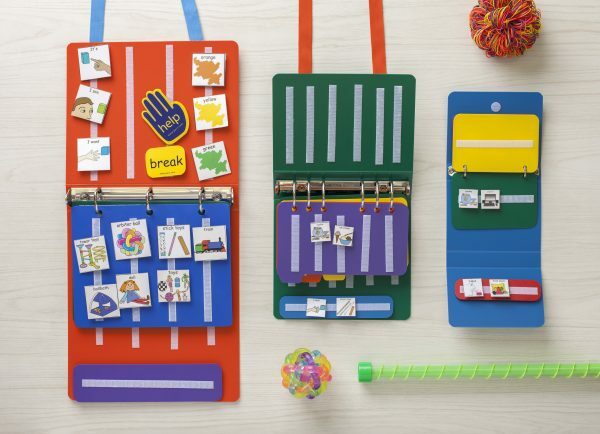 This picture-ready PECS Communication Book is made of thick poly plastic material that is smooth to the touch, yet extremely durable. The back of the book is longer than the front to accommodate the Sentence Strip™. This allows access to the Sentence Strip no matter which page in the book is in use. The book includes strips of VELCRO® Brand fasteners (hook or loop), two non-tabbed Insert Pages and one Sentence Strip. 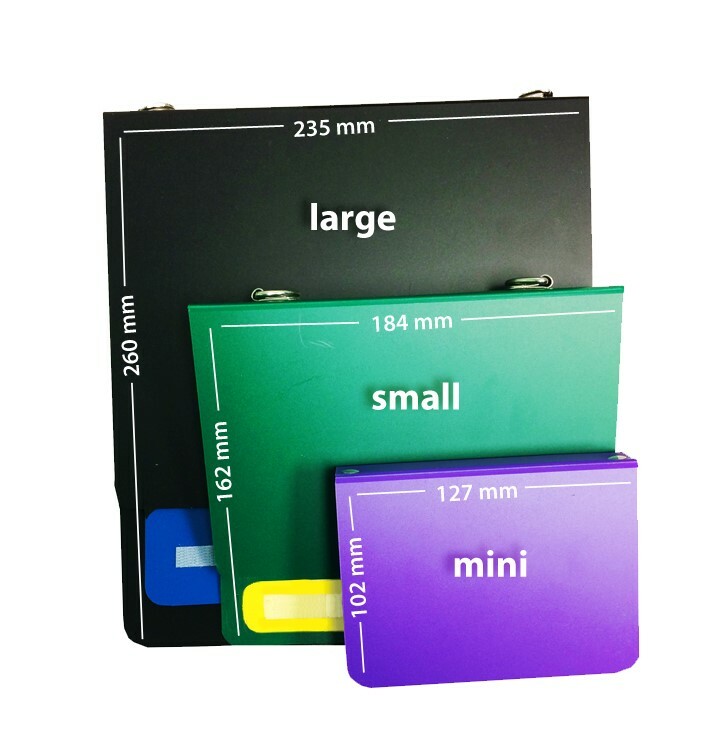 The Mini PECS Communication Book is a 102mm x 127mm, 2-ring binder made of a thick, poly plastic material that is smooth to the touch, yet extremely durable. This book is perfect for carrying in a handbag, waist pack or your back pocket. 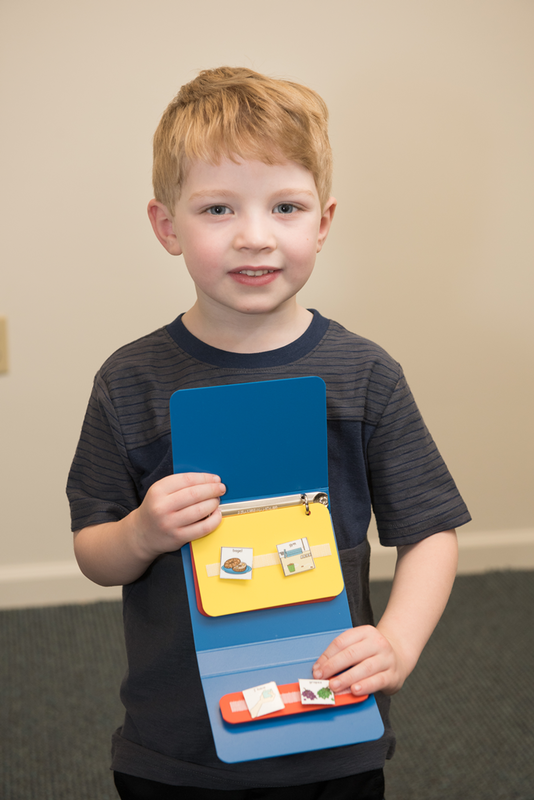 Each book closes securely and includes strips of VELCRO® Brand fasteners (hook or loop) adhered to three (non-tabbed) Mini Insert Pages and a Mini Sentence Strip™.